Apple had a fantastic quarter for the Q4 2016 period, breaking its previously held record for the most iPhones sold in a given quarter. However, the road is looking far from easy. With anticipation for the ‘game-changing’ iPhone 8, Apple might not register a sufficient number of sales prior to the upcoming iPhone’s announcement. In order for the iPhone 8 to maintain profitability for the company, analysts have weighed in on one feature of the device; its waterproofing or to be accurate, water-resistance. Since the iPhone 7 and iPhone 7 Plus came with an IP67 certification, it would mean the upcoming iPhone would be IP68 certified. 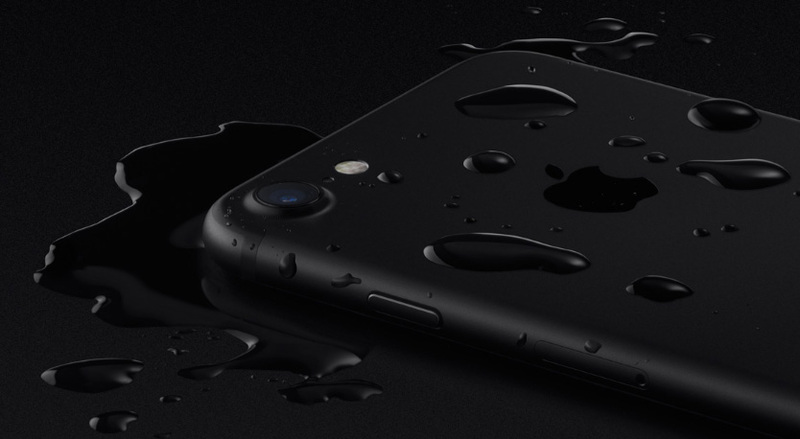 According to analysts (via MyDrivers), if Apple upgrades the water-resistance feature of the upcoming iPhone, it would result in better sales, although we’re not sure how this feature, in particular, would be associated with the popularity of the iPhone? Sure, the smartphone is expected to come with a brand new design, along with better performing and efficient hardware underneath the hood, but in a way, if you’re charging $649 for a smartphone and it doesn’t feature any water-resistance rating, then that just isn’t fair to consumers. Regardless, even if the water-resistance rating for the iPhone 8 does manage to improve considerably, it still does not mean that Apple will provide warranty for its devices. Most manufacturers have printed it on their smartphone’s bundled literature that water damage is not going to be covered under warranty so while an IP68 certified smartphone is a great device to have, it is always good practice to keep it away from bodies of water wherever you go. 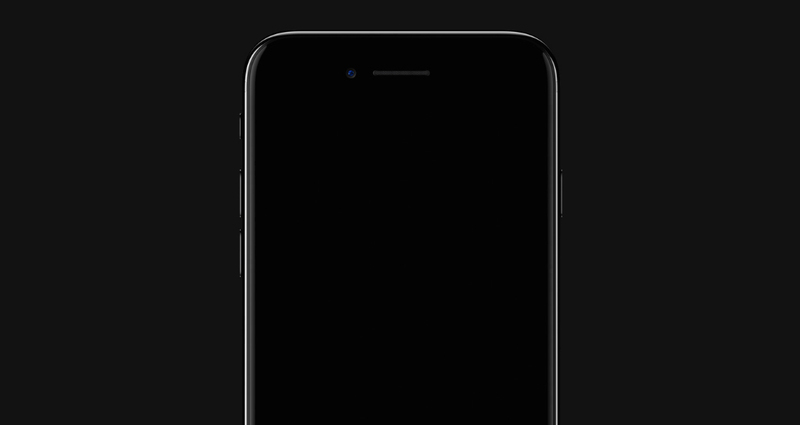 The features that we’re waiting for is the removal of the home button. Apple pretty much removed it with the iPhone 7, but because there was a circular ring present at the bottom, it did give an illusion that an actual home button is present. Other important features will include wireless charging and the much-awaited transition to an OLED panel. Are you waiting for the iPhone 8 and its high-end features to woo the crowd during the month of September? Let us know your thoughts right away.